HoolaOne invention at the Sherbrooke warehouse in December 2018. PC: HoolaOne/Sherbrooke University. 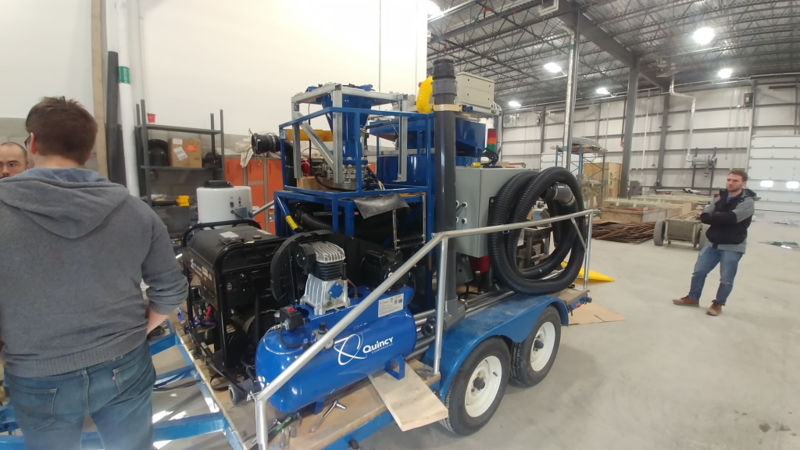 Twelve engineering students at the University of Sherbrooke in Quebec, Canada, have worked with Hawai‘i Wildlife Fund to design and construct HoolaOne, a prototype machine to remove small pieces of plastic marine debris from beaches. 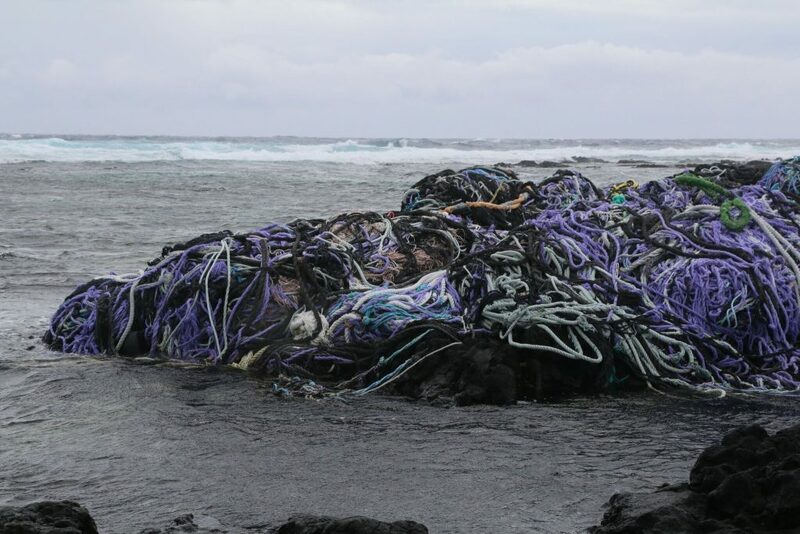 HWF, with the help of countless volunteers, has been cleaning the coastline near Kamilo Point in Ka‘ū on Hawaiʻi Island for 15 years and just reached a milestone—recovering 500,000 pounds of plastic, including bundles of nets and line. However, it is impossible to collect everything and plastic never goes away, it just breaks down into smaller and smaller pieces. 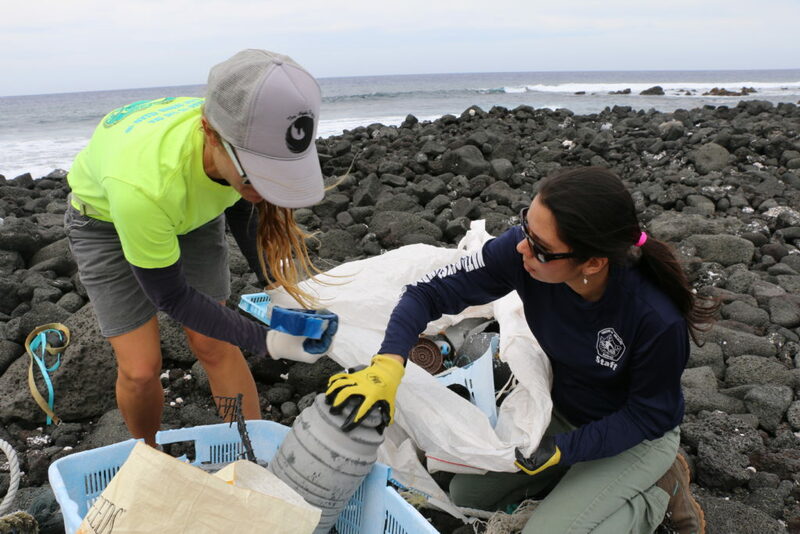 Microplastic debris is the most difficult to collect and remove from the beach because it takes so much time. 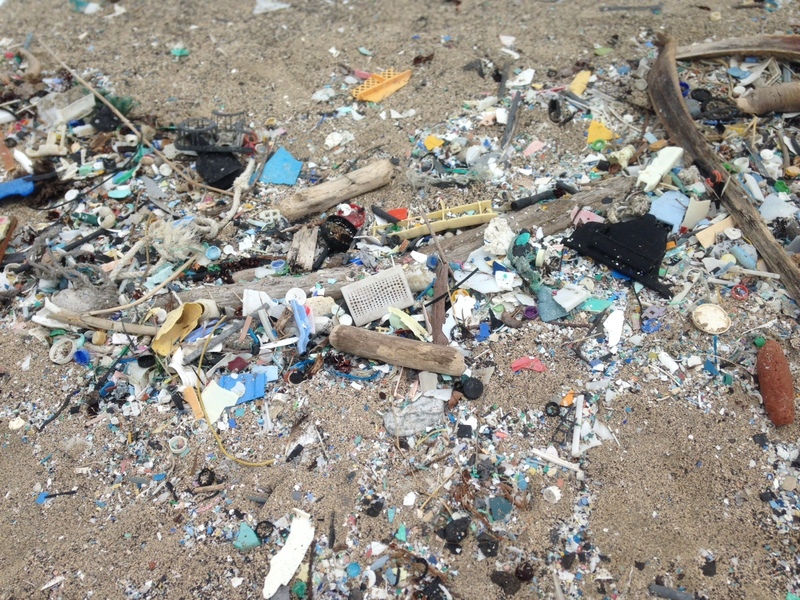 Microplastics on a Hawaiian beach. PC: M. Lamson/Hawai‘i Wildlife Fund. HWF sent them pictures of the problem and shipped them boxes of plastic-laden beach sand and they went to work. 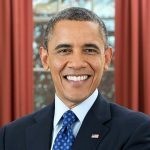 “We discussed as many of the potential problems as we could think of, like rocks and pieces of wood in the sand, access to cleanup sites and the varied slopes of beaches,” Gilmartin said. The students’ invention, HoolaOne, was specifically designed to separate very small microplastic pieces up to 2 inches in diameter from the beach sand. The engineering students have been presented several awards by Canadian groups and have been featured in numerous media events for their work on this project. The students have already raised over $70,000 (Canadian) to design and build HoolaOne. 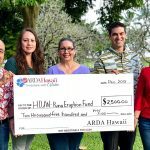 Now, HWF needs to raise about $15,000 to bring the machine and students to Hawai’i. 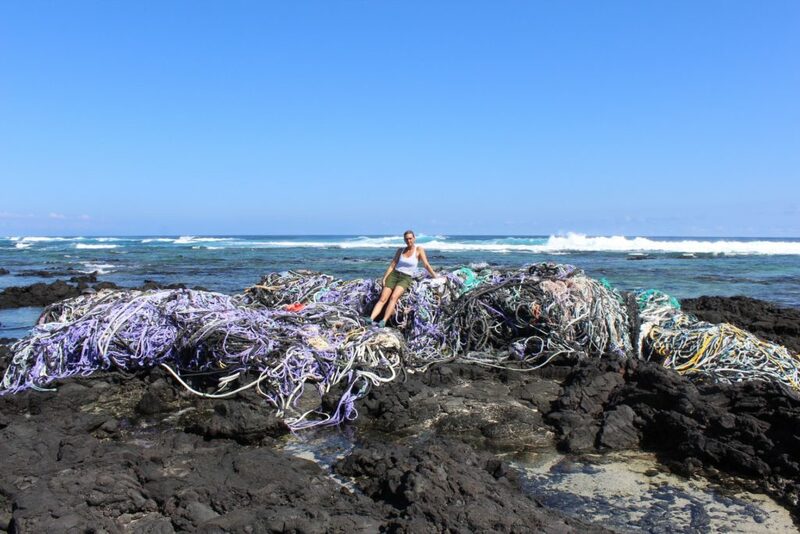 This collaborative project between HWF and University of Sherbrooke students and hundreds of donors was designed to tackle the very difficult problem of cleaning microplastics from Hawai‘i beaches. They hope future models can be used to clean beaches around the world to reduce wildlife losses to plastic ingestion. HWF also suggests you can help by choosing to reduce the amount of single-use plastic items that you consume and dispose of daily. More information about HWF is available at www.wildhawaii.org. More information and a video of the Sherbrooke effort are available online.